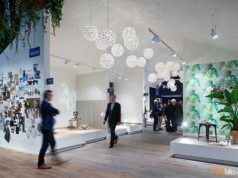 The Norwegian company explains, while Madshus has an extremely close relationship with Biathlon-legend Ole-Einar Bjørndalen and has been working with him for 15 years. The most successful biathlete in history is deeply involved in the development of these skis. Mr Bjørndalen now also acts as a consultant for Gore Wear to bring in his expertise from decades on XC-skis. 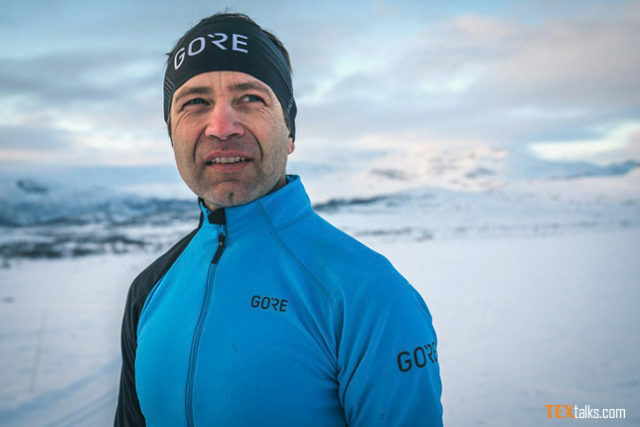 Gore Wear is one of the leading brands for functional, innovative cycling and running apparel and started in Fall/Winter 2018 with its first dedicated XC ski collection as a selected launch. Norwegian company Madshus is the oldest still existing ski manufacturer in the world and one of the globally leading brands for XC skis, boots and poles.